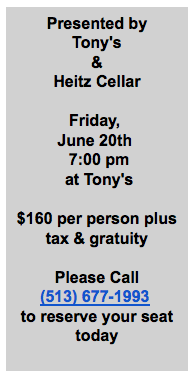 Tony’s and Executive Chef Mike Nelsen invite you to our truly impressive June 20th wine dinner, featuring the renowned wines from Heitz Cellar. 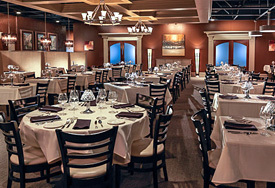 Our speaker will be Jeanne Cabral, National Director of Sales for this iconic winery. Experience these fantastic wines, including the 2005 Martha’s Vineyard Cabernet which Wine Spectator selected as one of the top 12 wines of the 20th century! Five spectacular courses and a champagne starter will be paired with equally stellar wines from this winery. Martha’s Vineyard has become one of the most well known Cabernets around the world for its unique mintiness, its rich layers of complexity and its remarkable overall balance. The 2005 growing season enjoyed almost perfect weather conditions throughout the Valley, resulting in a supremely delicious Cabernet. 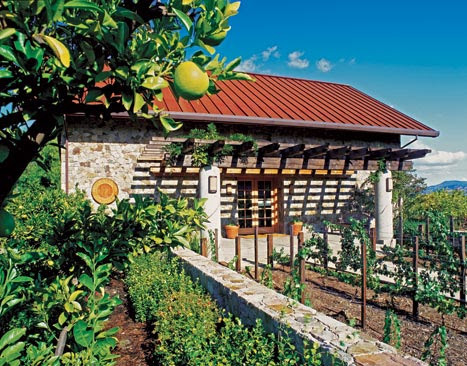 Inspired by his travels to Portugal, David Heitz planted 11 different Portuguese varieties in the 1990’s that are flourishing in their Napa Valley home. In 1994, Heitz Cellars introduced Ink Grade Port–an American classic from the inside out with amazingly smooth, rich flavors and a distinctive label glazed on the bottle. The gray stone cellar, constructed of hand-chiseled perlite in 1898, safeguards Heitz’ collection of French oak barrels which are filled with aging wine. The rich patina of its weathered walls is in perfect harmony with the high-tech equipment dotting the landscape of the winery’s grounds in the 21st century. 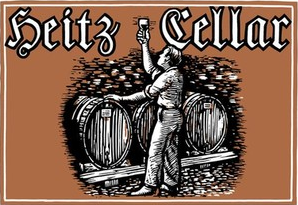 Heitz Wine Cellars has earned countless accolades for its dazzling wines every year since 1961. Heitz Wine Cellars’ Chardonnay, Grignolino, Zinfandel and Port have also earned their share of ardent fans over the years. To many admirers, the Heitz label is the premiere symbol of fine wine and graceful hospitality.